Black penny, red penny... Investing in stamps! You are a disciplined investor. You are a patient investor. You can forget about the money you have invested. Everything seems to be “too” rational and practical. Where then is the inspiration and enjoyment of investing—sitting back and relying on interest rates and investment trends to be in your favor, and hoping to be wealthy in the future? Is there a way to enjoy investing? There is a way – collecting! Investing in something you can physically touch is one way to enjoy investing, knowing also its value will increase over time. Today’s topic is STAMPS. 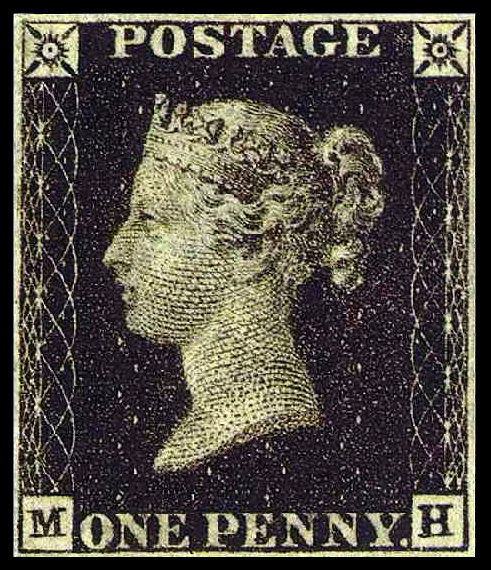 Philately is the study of stamps, postal history, and other related collectables—a movement that appeared in 1840, just after Great Britain issued the first postage stamp, the Penny Black. Since then, the stamp market has obviously fluctuated up and down. 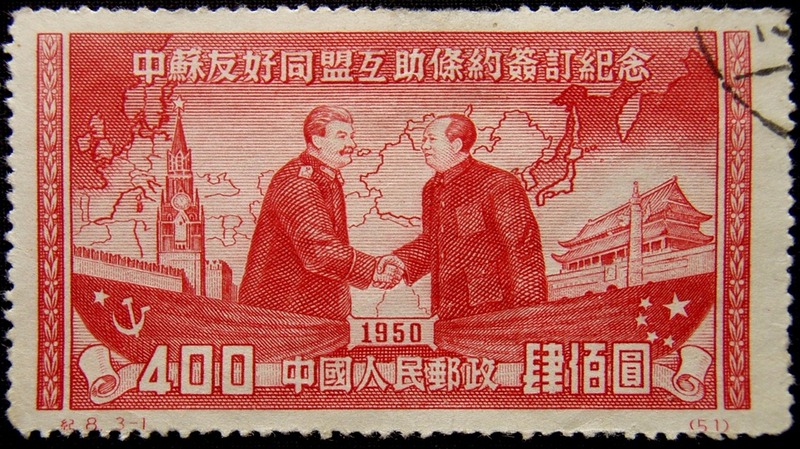 USSR vs China There was a time when stamp collecting was a high-liquid investment in the USSR. The USSR’s government was against the open currency exchange market, so it was illegal to buy and sell foreign currency for profit. Actually, the stock market didn’t even exist back then, and jail time was normally the sentence. Citizens had very limited investment possibilities, however investing in stamps was always an available option. Nowadays, the Chinese government promotes stamp collecting/ investing to its citizens. This example of China promoting stamp collecting is similar to what took place decades ago. If you take away investment possibilities, all benefits offered through operating in a free market economy, and obtaining ownership of private property becomes very limited—your choice of investing in stamps then becomes obvious. How profitable is stamp investing? According to Stanley Gibbons, the world’s oldest stamp dealer, as well as an investment fund manager for rare British stamps, investment-grade stamps yield a return of about 10%. The company, listed on the London Stock Exchange, has been in operation since 1997. Stanley Gibbons stock price rose 40% in 2012. Nick Salter from Philatelic Investor estimates an increase between 10% and 12% a year. 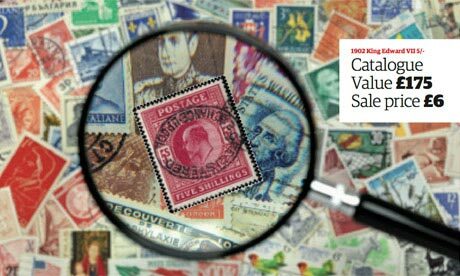 Stanley Gibbons felt the trend of Asian stamp market and opened there the first Asia office in Hong Kong in 2013. According to the company, there are estimated 60 million stamp collectors worldwide, more than two-thirds of whom are based in Asia. Even though Asian investors account for only about 5% of stamp sales in terms of volume, in terms of value they got 18%. 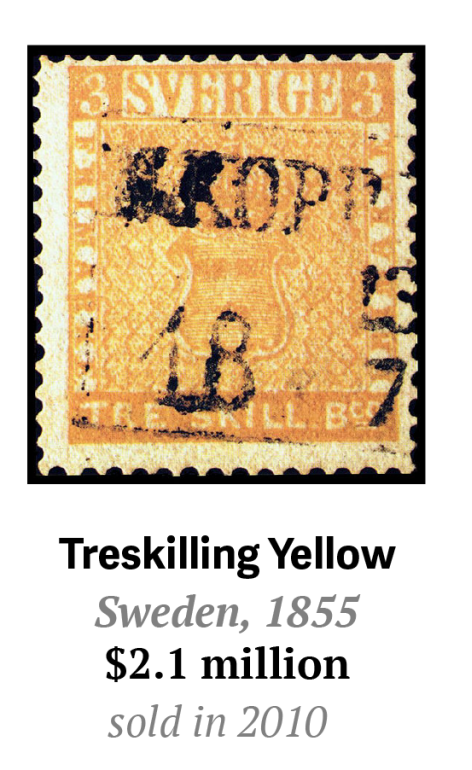 One particularly valuable stamp: The Swedish Treskilling Yellow, a tiny three-shilling stamp accidentally printed in yellow, which sold for £1.6 million ($2.1 million) in 2010. Great post, check out my blog for inspiration on living a healthy good life! Thanks for a thought provoking post. I’ll view my collection through different eyes. Thank you, Bart! My pleasure. How many years have you been collecting stamps? Thanks for sharing this interesting perspective about stamp collecting. I used to collect as a kid and still have my books. Stamps used to look like works of art 30, 40, 50 years ago. Collecting can be fun just for the sake of collecting and nothing more. Not necessarily for investment, just for fun. Thanks for sharing. thank you for a comment. Previous PostHow smart women invested in 2013?